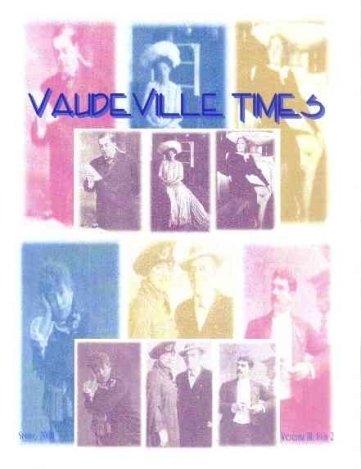 Volume III, Issue 1: Gus Elen, Harry Lauder, Alice Lloyd, William Morris & Vaudeville History Part V.
Volume III, Issue 2: The Barrymores, Martin Beck, Sarah Bernhardt, Walter C. Kelly & Ruth Etting. Volume III, Issue 3: Leon Errol, Bessie Smith, Rudy Horn & The Players’ Theatre, London. 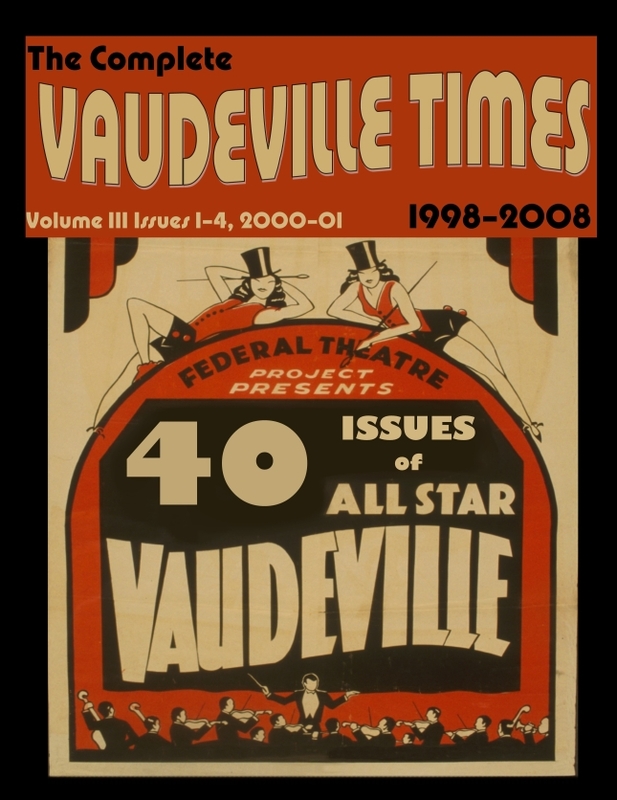 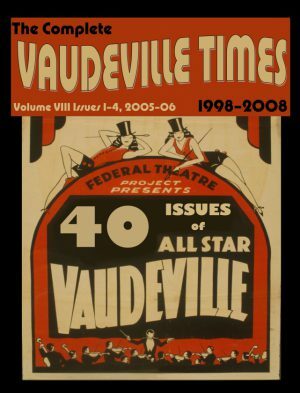 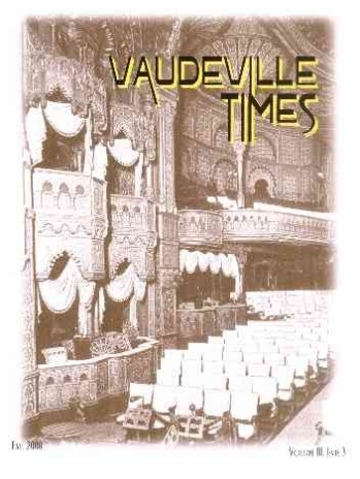 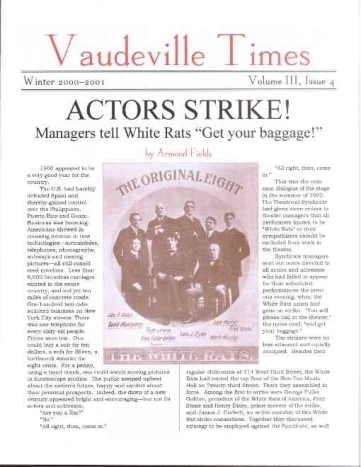 Volume III, Issue 4: Billy Barty, Joe Frisco, Florence Mills & White Rats: Vaudeville History VI (Armond Fields).